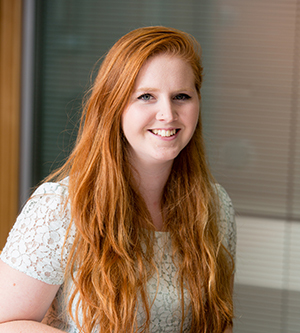 In 2012 I completed a summer placement at Cundall after the first year of my Structural Engineering degree, I returned the following two summers and after finishing my masters joined the Newcastle office full time as part of the 2015 graduate intake. Since joining I have worked on a variety of projects, focused mainly in the educations and residential sectors. As a STEMNET ambassador, I have been part of a number of events in local schools, aiming to inspire young people about engineering. I am particularly passionate about encouraging more women and girls to consider careers in engineering, or STEM related fields. I have also returned to Sheffield University as an alumni mentor for an event for first year students run by the engineering department.